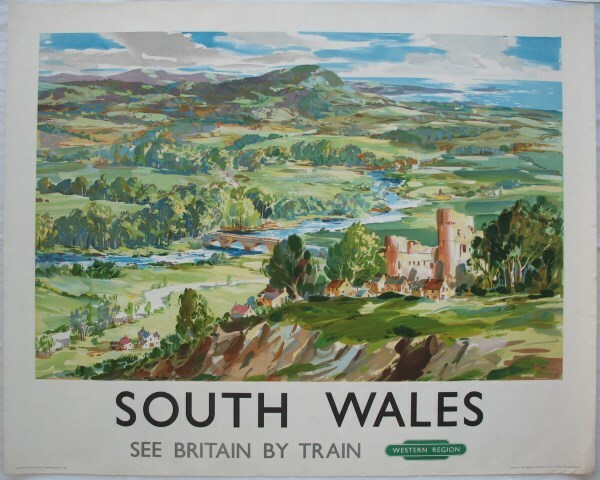 Lot 41 Q/R Poster 1958 BR (WR) "South Wales" by Robert Johnston. A wonderful expansive view. Excellent rolled condition.